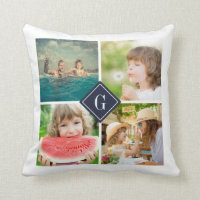 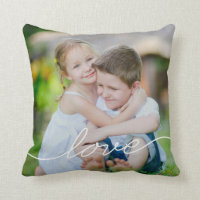 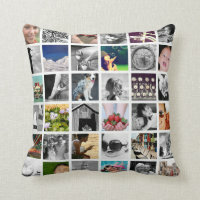 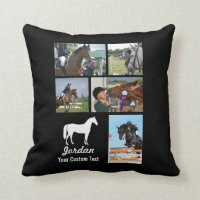 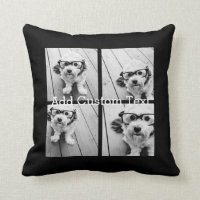 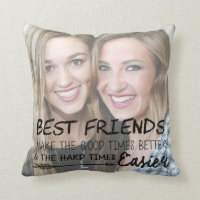 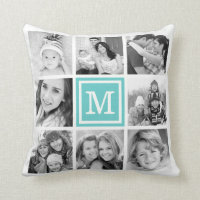 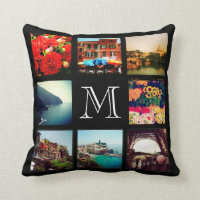 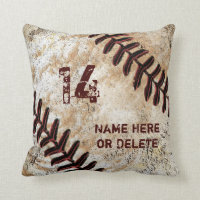 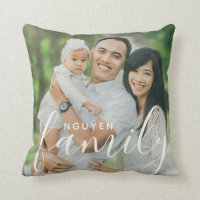 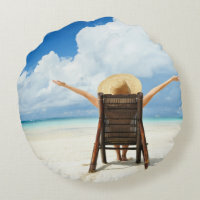 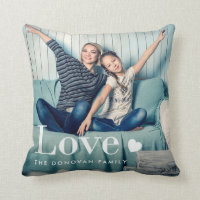 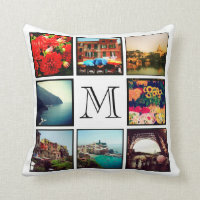 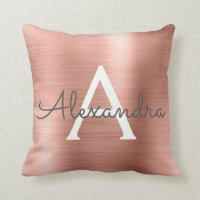 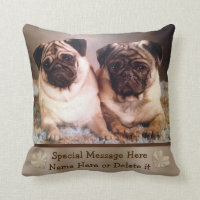 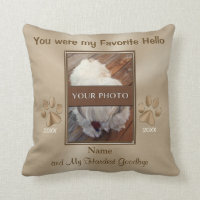 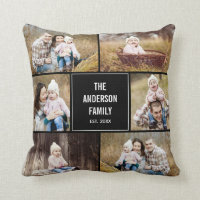 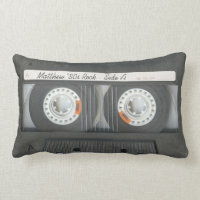 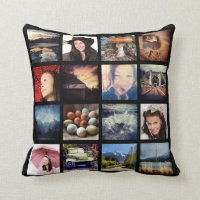 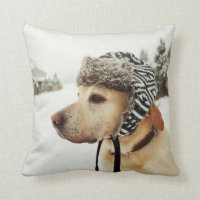 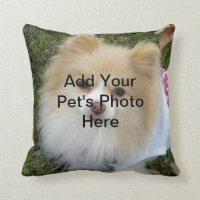 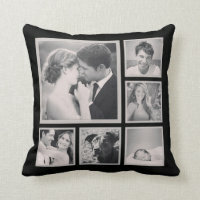 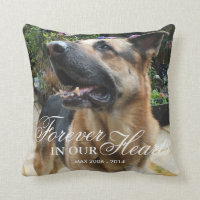 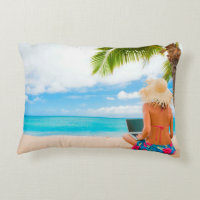 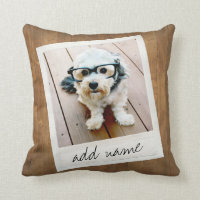 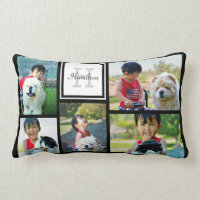 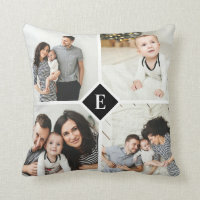 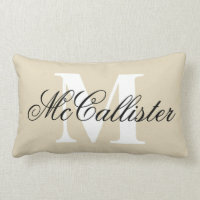 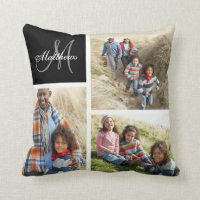 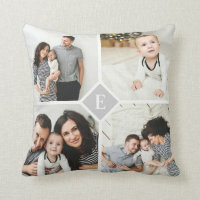 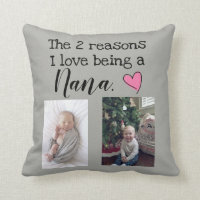 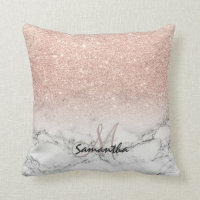 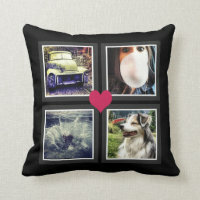 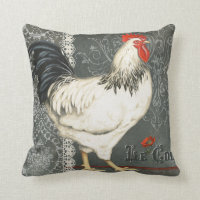 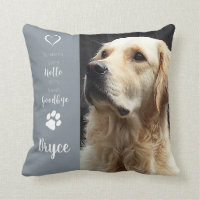 Custom Instagram Photo Collage Throw Pillow Cute keepsake reversible throw pillow design featuring your custom Instagram photo collage on front and back sides. 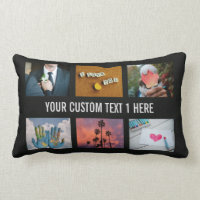 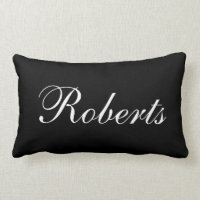 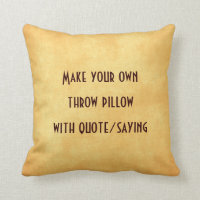 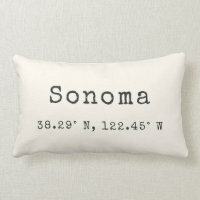 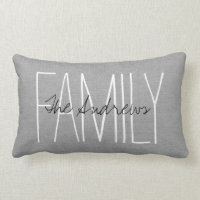 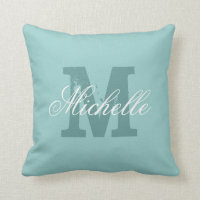 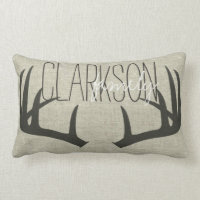 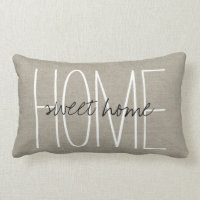 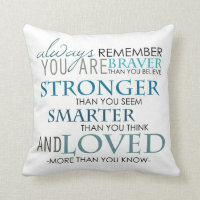 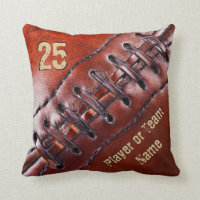 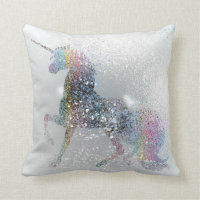 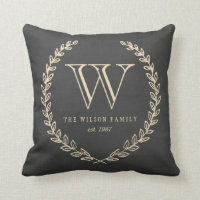 Click Customize It to add text and further personalize the design. 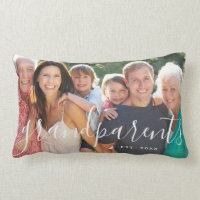 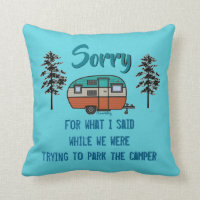 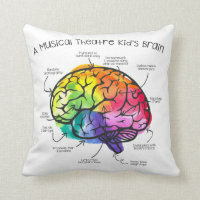 Great gift for family, friends, parents, and grandparents!